CTAM Europe’s Co-Chairs Louise Cottrell (SVP Affiliate Sales, AMC Networks International – UK) and Lukas Kernell (VP Programming, Liberty Global) have announced that the CTAM Europe Class of ‘18 has been finalised for the 6th Executive Management programme with leading graduate business school INSEAD. 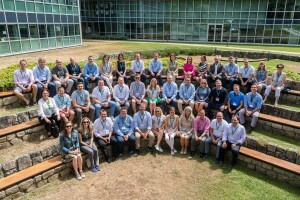 This highly successful programme has been running since June 2014. Executives from leading media organisations, such as Liberty Global, Sand Cherry Associates, Viacom, ComHem, Melita, MCNC, Boxer TV, ARRIS, GET, INIT and CTAM US are attending this year. The programme is an intensive and interactive week-long course targeted at top executives and is highly-relevant to the cable, telecommunications and media sectors. 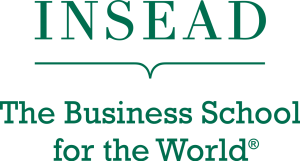 It will run from 25 June – 29 June 2018 at INSEAD’s European campus in Fontainebleau, France.